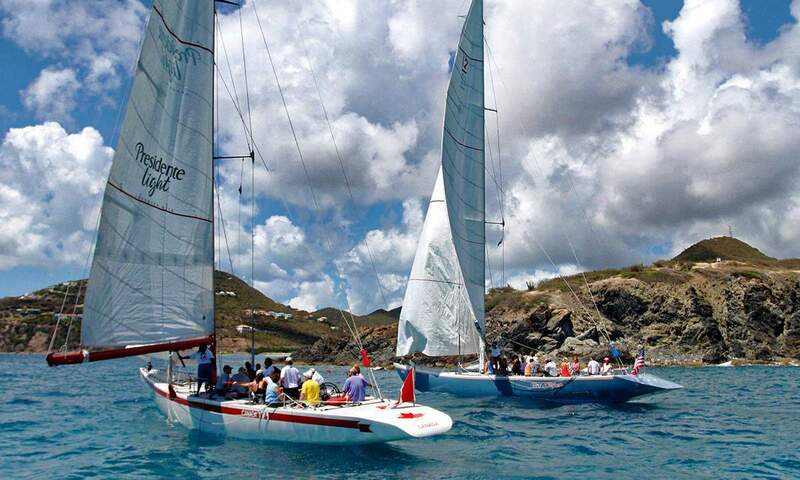 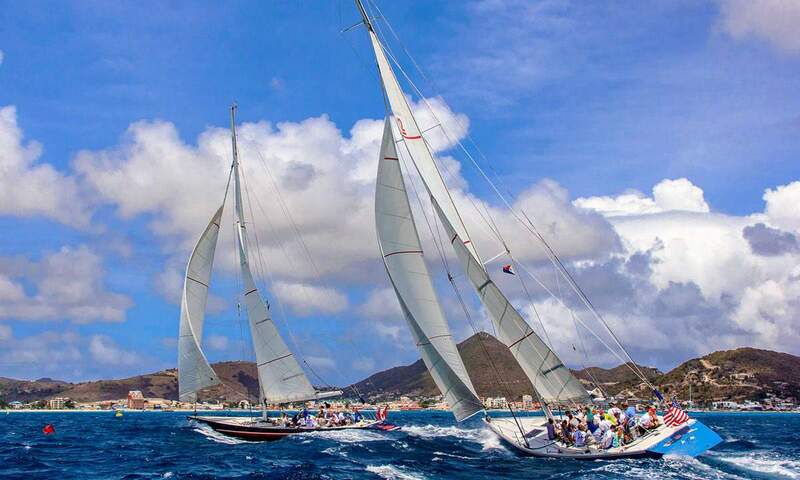 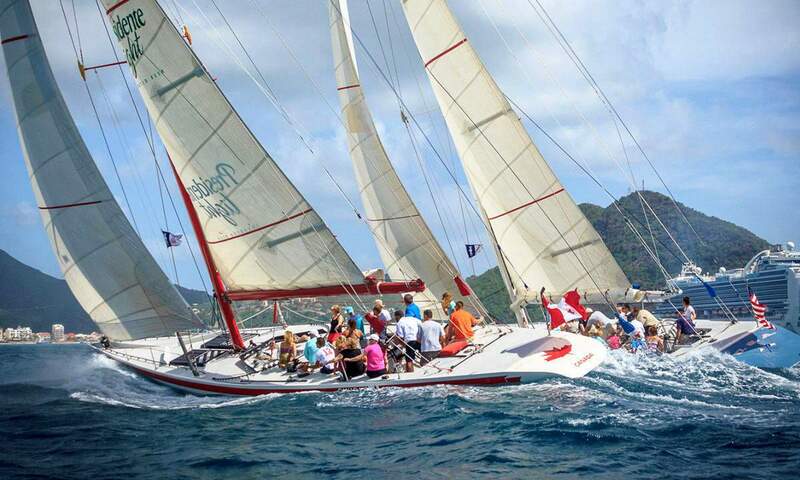 In St. Maarten, our classic sailing thoroughbreds, nearly seventy feet long with masts the height of an eight-story building, take you on a duel of a lifetime for that split-second advantage and the glory of being the first to cross the finish line! 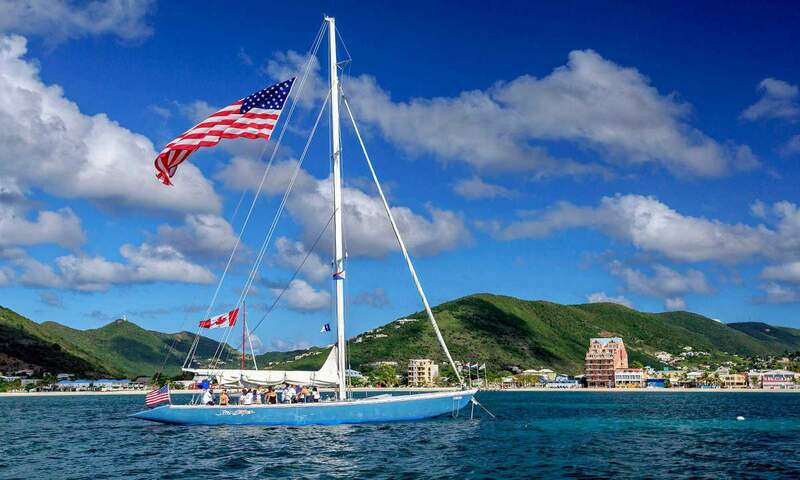 Stars & Stripes 83 (US 53) – Built in 1985, she was shipped to Hawaii for initial testing. 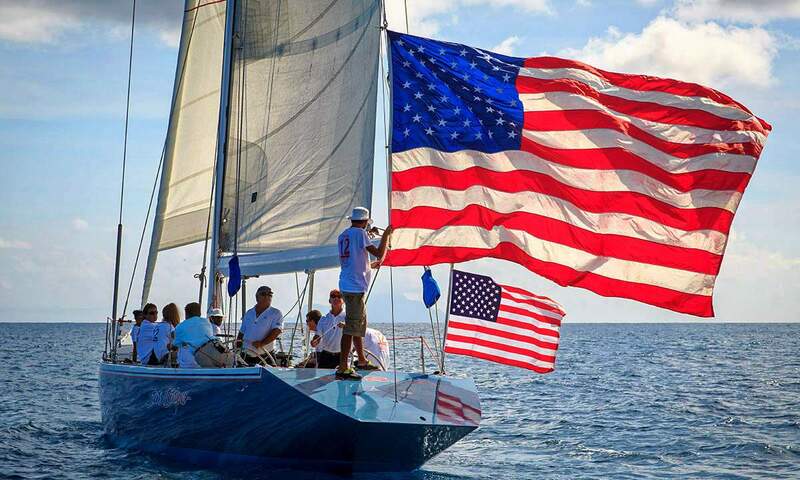 Stars & Stripes 85 (US 54) – Built in 1985, she features a new faster, more radical hull. 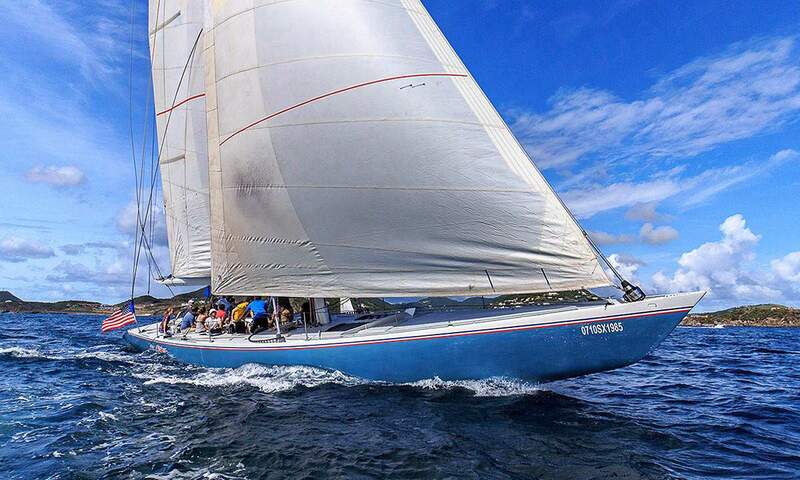 Stars & Stripes 86 (US 56) – Built in 1986, she was designed with a different keel and more freeboard to accommodate the heavy seas and winds expected in Fremantle, Australia – the location for the 26th America’s Cup in 1987. 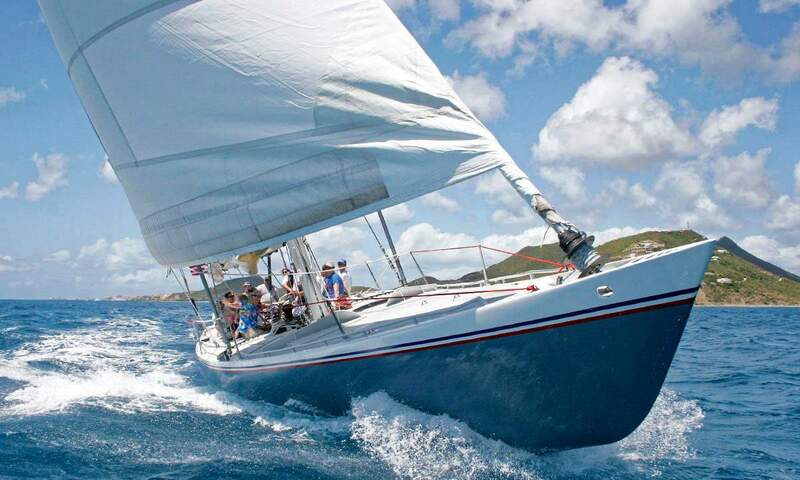 Stars & Stripes 87 (US 55) – Built in 1986, she incorporates all of the knowledge and experience gained from the development of the first three designs. 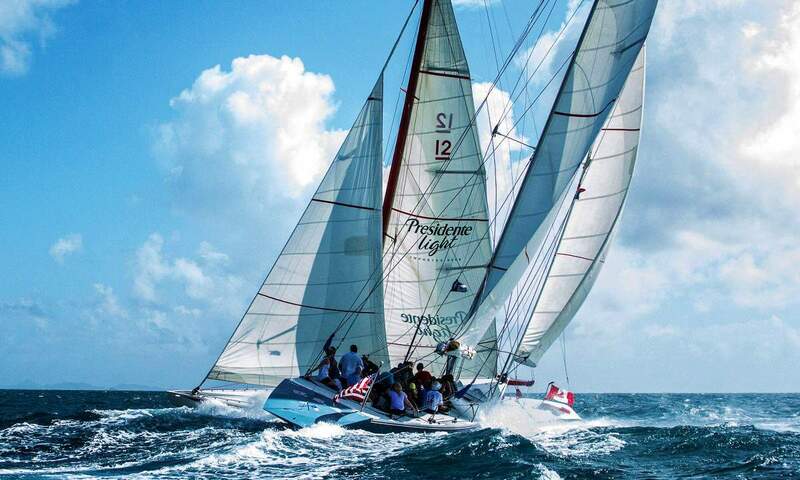 She won the trials to become the official challenger, edging out Stars & Stripes (US 56) for the honour of competing in the 26th America’s Cup in 1987. 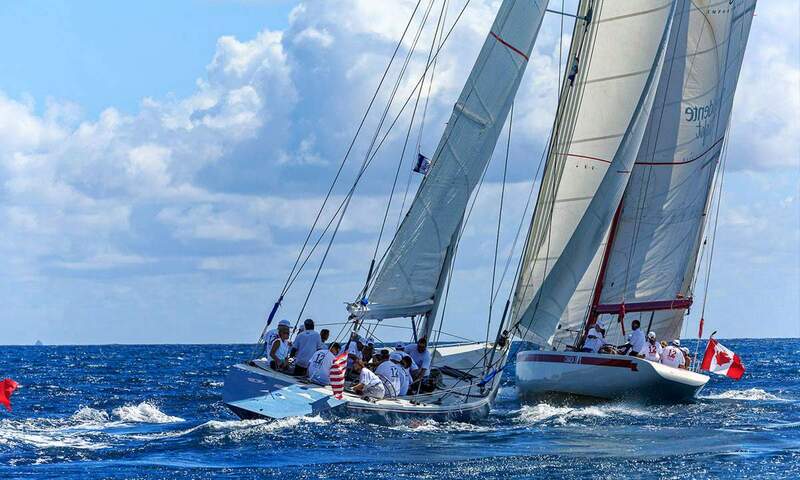 After 223 individual yacht races, including 48 that included Dennis Conner and Stars & Stripes, she went on to the America’s Cup finals against the Australian defender Kookaburra III. 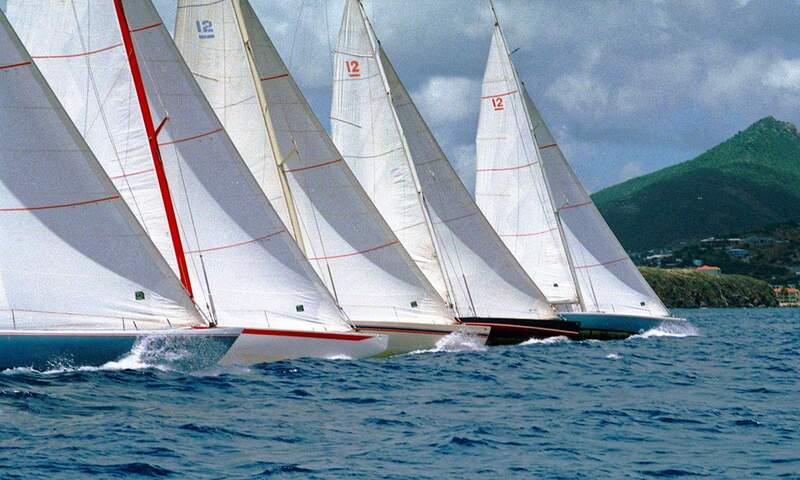 Stars & Stripes 87 won 4 races to nil to bring the Cup back for the USA in what is considered by many to be the greatest America’s Cup of all time! 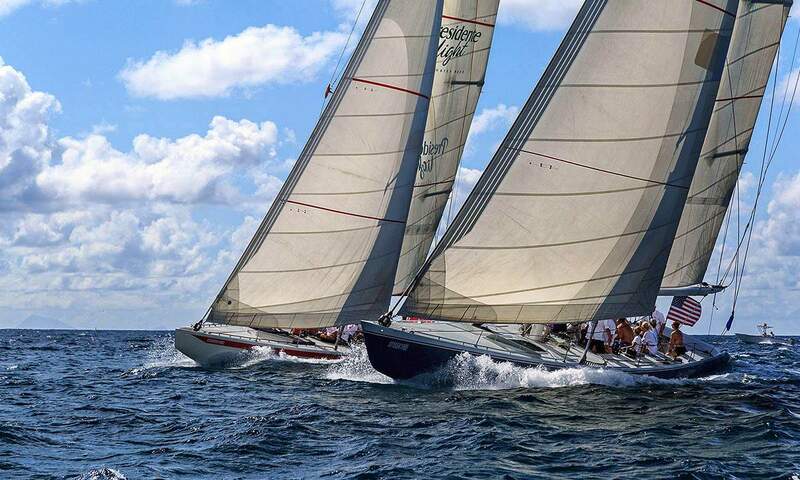 In August of 1994, Colin Percy, Founder of the 12 Metre Regatta, attended the Sesquicentennial Regatta in Newport, Rhode Island (commemorating the 150th anniversary of the New York Yacht Club). 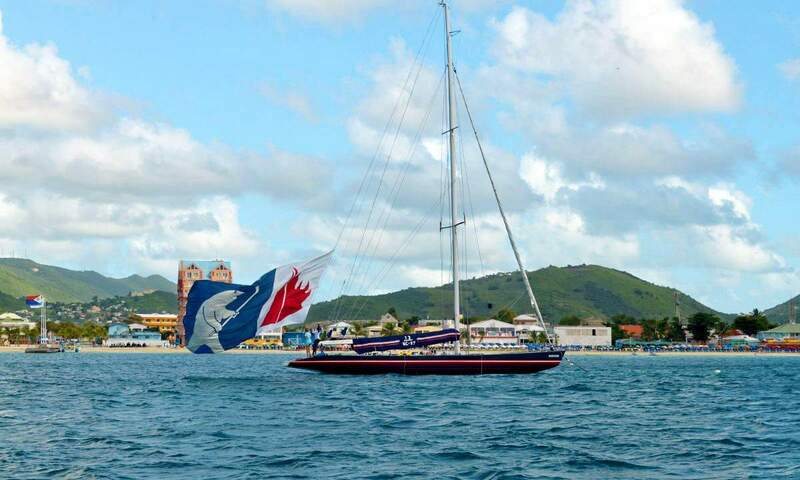 During the event, Mr. Percy met with Dennis Conner. 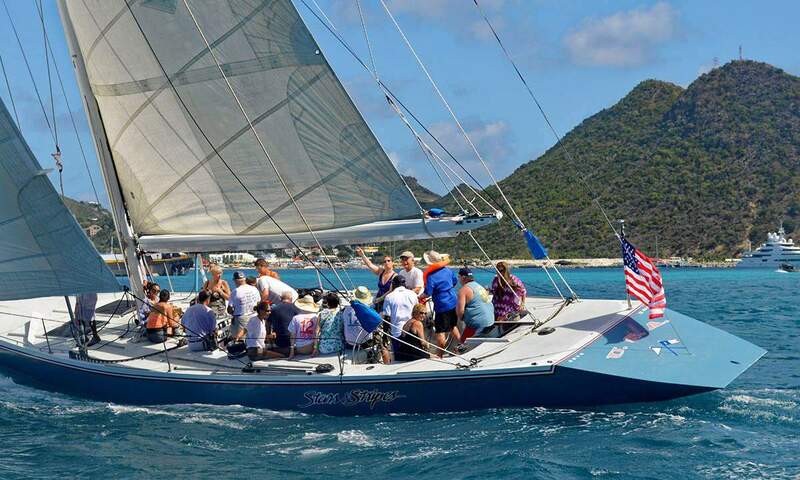 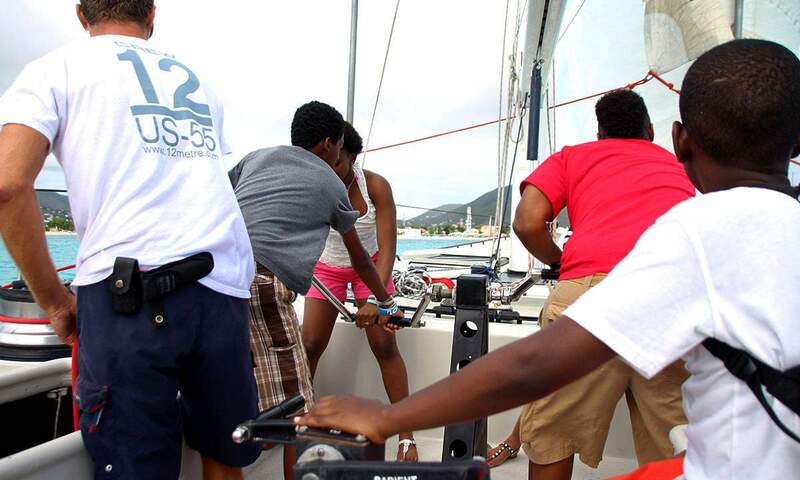 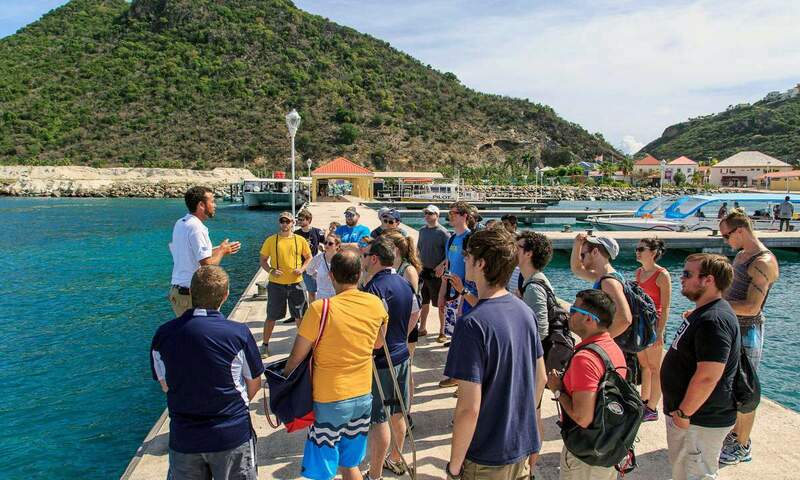 Mr. Conner knew of the 12 Metre Regatta operations in Sint Maarten, and their meeting led to a welcomed invitation to race aboard Stars & Stripes 87. 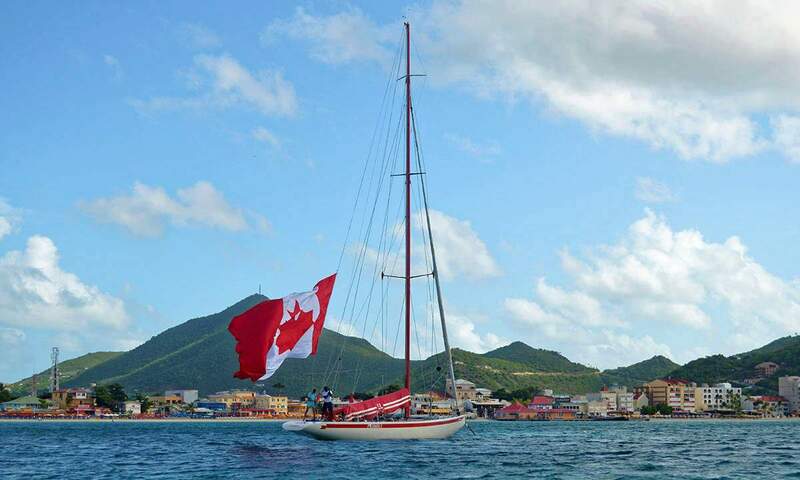 On returning to the dock, further discussions started over a pint, and the end result is Stars & Stripes 87 became the next vessel to join the 12 Metre Regatta fleet! 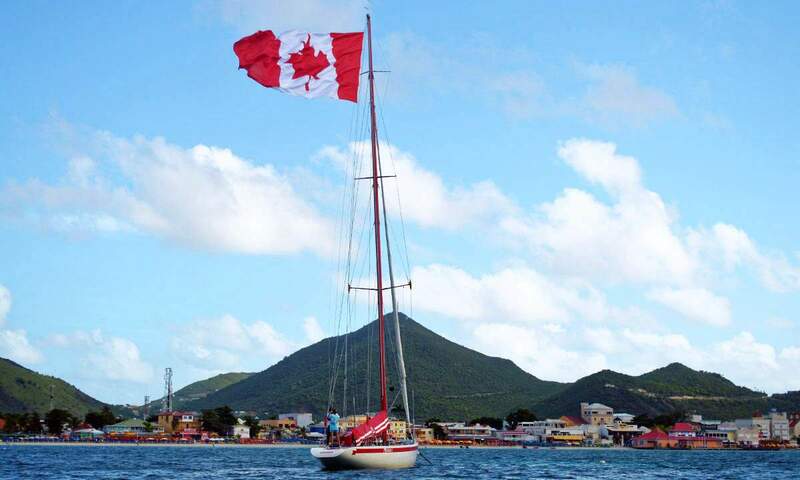 It is important to note that a significant factor in Conner’s decision was the knowledge that through 12 Metre Regatta she would bring great pleasure to many sailors and America’s Cup fans worldwide.